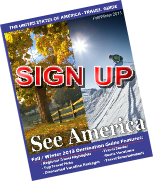 Tuesday, January 14 - Wednesday, January 15 & Saturday, January 18, 2014 TIMES: 8:00 a.m.–7:00 p.m.
No city can lay claim to fame like Washington, D.C. which is second to none when it comes to the quality of the National Mall’s Monuments and the Museums of the Smithsonian.. Your DC adventure will put you in the center of this monumental city, focusing on the amazing history of the United States of America! Your Day will be a National Mall Walking Tour - On Your Own with hourly service to and from Baltimore and DC. Your DC walking tour of the monuments and memorials of the National Mall in Washington D.C. will be highly engaging . If you have not spent time in DC before - it is a tour you will long remember. You will pass through the heart of the National Mall and step into the Smithsonian Museums - The World’s Largest Complex of Museums. Washington D.C. has played a pivotal role on every step of America’s journey. 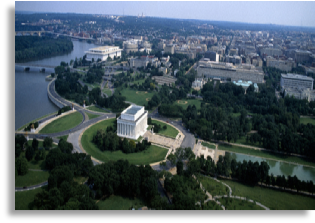 - See more at: http://www.freetoursbyfoot.com/washington-dc-tours/walking-tours/national-mall-tour/#sthash.hb6pNZEv.dpufLet’s follow the script of your customized D.C.’s Double Feature tour as your coach makes it way towards the National Mall. You’ll climb the steps of the Lincoln Memorial, featured in Forrest Gump, and look out upon the iconic Reflecting Pool. DC Double_Feature_rotunda_visitors_300Your second stop will be at the National Archives, which was featured in the opening scene of National Treasure. 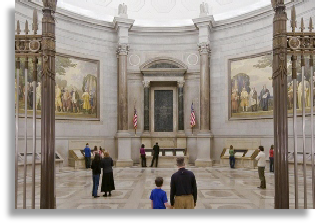 You’ll visit the Public Vaults, which stores our treasured historic documents and the grand Rotunda, which displays The Charters of Freedom – the Declaration of Independence, the Constitution and the Bill of Rights. You’ll be so close you’ll be tempted to swipe this National Treasure, but to be sure, the real Security detail is much more effective than the movie version! DC Double_Feature_Wright_Flyer_300After lunch, experience Night at the Museum: Battle of the Smithsonian at the National Air and Space Museum. 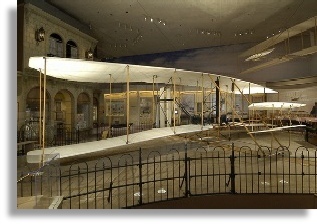 Visit the Wright Brothers' Gallery; be inspired by our nation’s first explorers of air and space including Amelia Earhart, Charles Lindbergh, Neil Armstrong and Sally Ride. Visit exhibits and view space modules and aircraft hanging overhead — you'll see the Apollo 11 “Voyager” command module, Hubble test telescope and a lunar rock that you can reach out and touch. Some walking required; comfortable walking shoes are recommended. 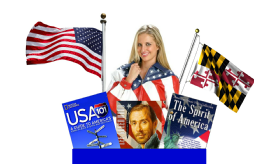 Tuesday, January 14th | 8:00 a.m.–4:00 p.m.
Few know that Annapolis was the first Capital of the United States, temporarily holding this honor soon after the signing of the Treaty of Paris in 1793. Today, it remains the charming waterfront capital of the state of Maryland. It is only fitting, then, that the first stop in Annapolis is the Maryland State House, the oldest Capitol building still in use in America today. 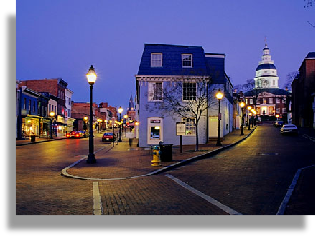 You will continue your walking tour along the narrow, tree-lined streets of this colonial area and past Annapolis’ exquisitely designed buildings, many of which pre-date 1800. Look forward to a stop at St. John’s College, one of the oldest colleges in the United States. From there, it’s on to tour the United States Naval Academy, one of the most beautiful campuses along the eastern seaboard, which was built on the site of Fort Severn in 1845. You’ll be taken to the Chapel, crypt and the Naval Academy’s museum. Weather permitting, you may see the midshipmen in Noon Formation marching into Bancroft Hall – an impressive sight indeed! 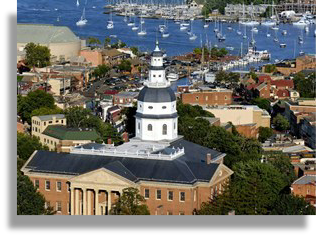 You will pass the Government House, Hammond-Harwood House and the Chase-Lloyd House as you make your way to historic Annapolis' waterfront City Dock. After lunch, there will be time to browse through the many unique and popular shops along Annapolis’ cobblestone streets before boarding the motor coach for the return trip. A Lunch Stop at Dry Dock restaurant will be provided. Lunch will be on your own! Some walking required; comfortable walking shoes are recommended. 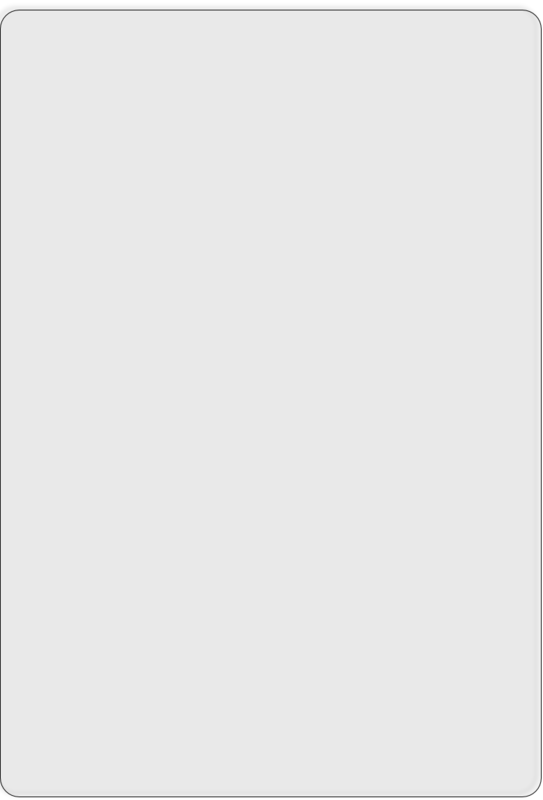 Tour itinerary is subject to change based on weather. 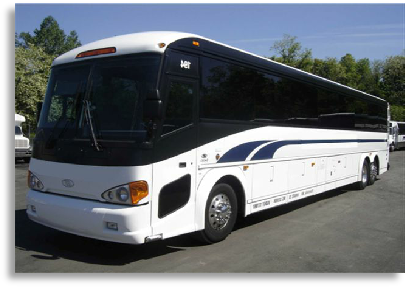 Ride in style via deluxe Motorcoach! Book your JMM Travel Here! Enjoy the Joint Mathematics Meeting in Baltimore, MD!